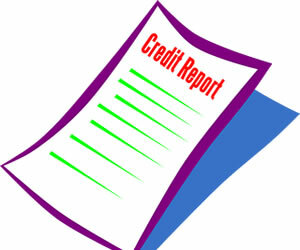 Credit reports carry vital information about your financial history. Many companies use this information when making decisions on whether to do business with you or not. A good standing helps you qualify for lower interest rates on loans and credit cards, lowers your insurance rates, and ups your chances of being offered a job. Do you know what your credit history says about you? How To Read What's in Your Report - Understanding the meaning of everything that appears in your credit file. This information can determine whether you get a loan, job, or insurance. Find out what your report says about you. Fixing A Mistake - The steps you need to take to dispute errors. Fixing a reporting mistake is fairly easy using the following tips. Online Access To Your File - Access to online reports is beneficial before you apply for any credit. 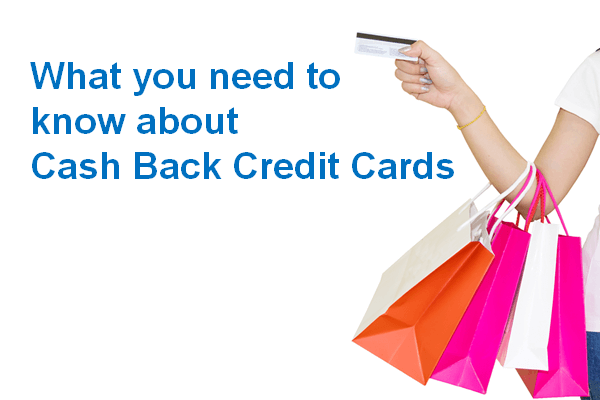 Know what is on your credit file first and have the opportunity to dispute any errors. Free Online Services - Get a free copy of your file over the internet when you take advantage of these credit monitoring services. Free Credit Check - You can get a free credit check annually from each of the three credit bureaus, plus you are entitled to additional free reports in these instances. 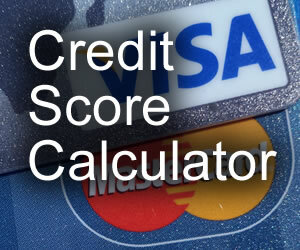 Credit Scores - Creditors use credit scores when deciding to grant you loans or credit cards. Understand how your credit score is determined from the information in your credit file and some tips on improving your score. The Role of Credit Bureaus - There are three main credit reporting companies, otherwise know as credit bureaus, that maintain information on your credit history, supplying it to potential creditors, landlords, and employers. Credit Monitoring For Fraud - When it comes to protecting your credit, monitoring for fraud is very important. 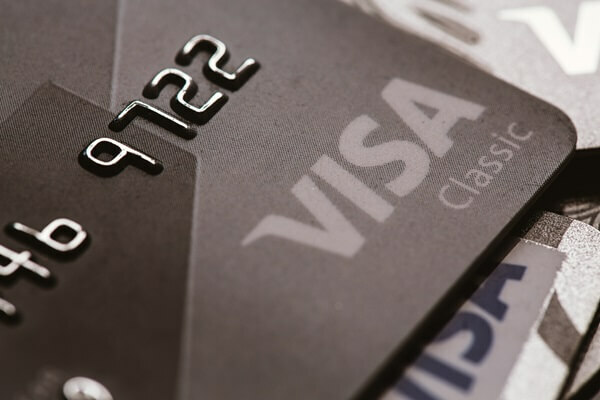 Keeping a pulse on your credit history will alert you to possible identity theft. Credit Monitoring Services Review - This review of credit monitoring services will show you the features of the various credit monitoring packages available. Find out which companies offer the best services for the most reasonable price. The FACT Act - The FACT act entitles all US residents to receive a free copy of information in their credit file every twelve months. Find out how to receive yours. Consumer Credit Laws - The Fair Credit Reporting Act and these other laws were enacted to promote accuracy and ensure the privacy of the information used in consumer credit reports. Find out what your rights are.